On the Northshore, forty minutes from New Orleans, there are plenty of ways to savor the bounty of the bayou. 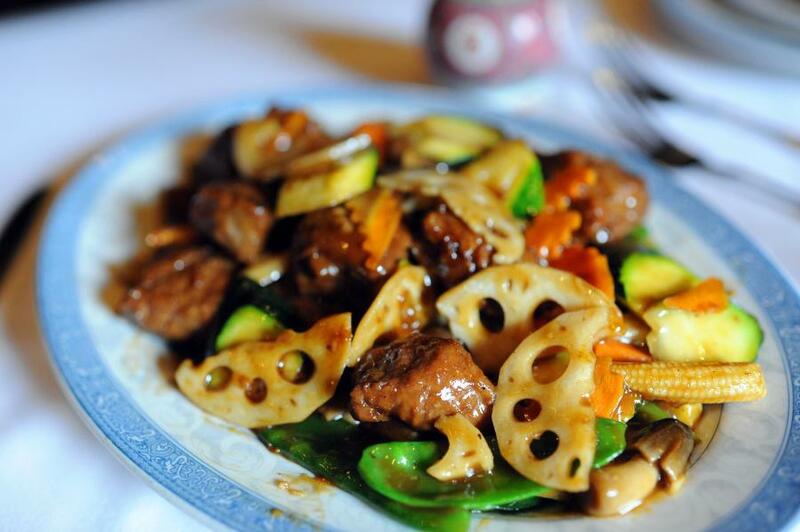 Sample your way down the Tammany Taste Culinary Trail at mom-and- pop restaurants, elegant dining rooms, and seafood stands. Dine al fresco with a view of the river or lake. Much of the produce used at the best restaurants in St. Tammany and New Orleans is grown right here on the Northshore, so be sure to browse our farmers markets, too. Cheers to our Northshore craft breweries and wineries! The Northshore’s culture is steeped in maritime history, so it’s no surprise you can dine overlooking St. Tammany’s bayous, rivers, and Lake Pontchartrain. 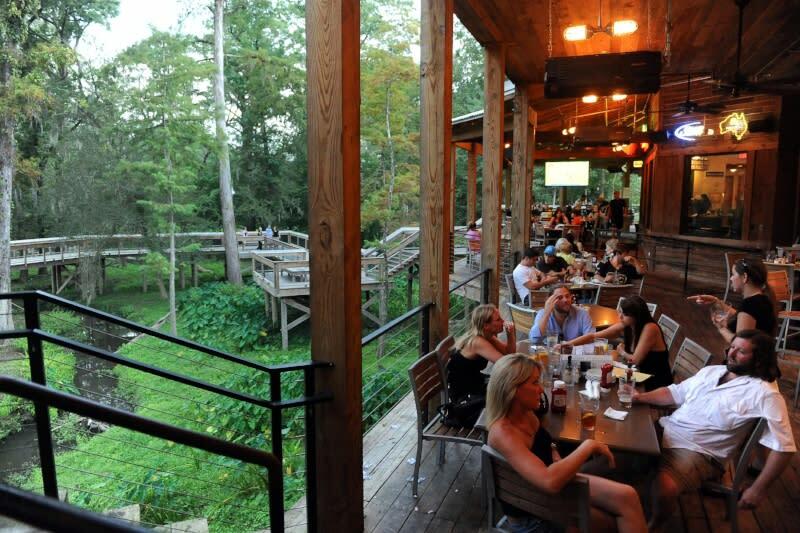 Watch the boats cruise down the Tchefuncte River from Morton’s, Waterstreet Bistro, or Abita Roasting Company. Rips on the Lake, The Barley Oak, and The Lakehouse all offer outstanding views of Lake Pontchartrain. Cruise over to Slidell and moor up to Palmettos on the Bayou, Nathan’s, or Phil’s Marina Cafe. Stroll the boardwalks at the Chimes leading down to the Bogue Falaya River. 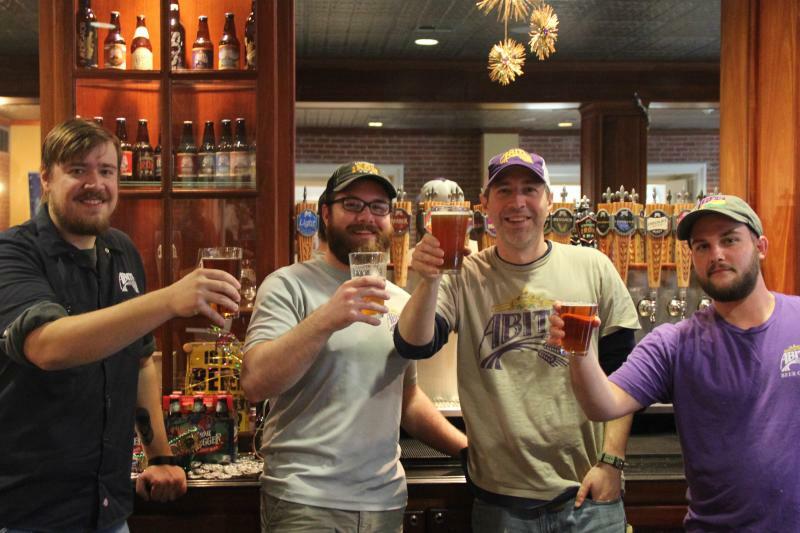 Taste liquid Louisiana and tour the largest craft brewery in the Southeast, Abita Brewing Company. Or, check out packed-with-personality Chafunkta Brewing Company in Mandeville, or Old Rail Brewing Co.’s microbrewery and restaurant across from the Mandeville Trailhead, just blocks from the lakefront. 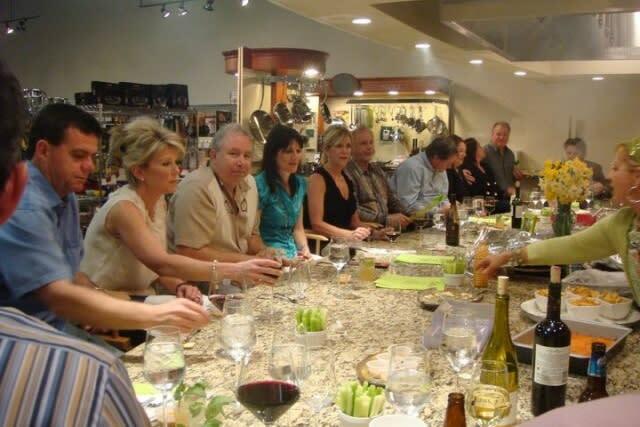 Wine aficionados will appreciate tastings at two vineyards, Pontchartrain and LA Serendipity, both in Bush. Call for tour and tasting schedules. Take Louisiana recipes and cooking know-how home with you. 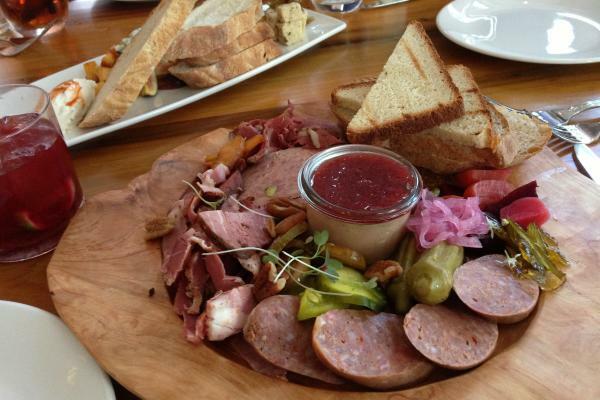 Passionate Platter in Slidell explores cooking with herbs. Get inspired at Simplee Gourmet or Oil & Vinegar in Mandeville, or cook with the kids at Culinary Kids. Call to schedule classes and check availability. 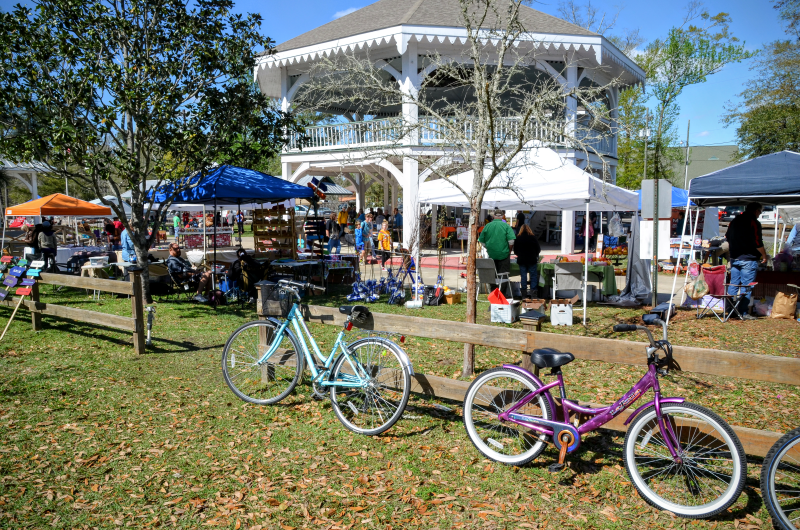 Check a trail map of the Tammany Trace, rent bikes and pick a route that includes a stop at one of these culinary destinations along the 31-mile hike and bike trail: Abita Brewing Company and the Abita Brew Pub, both in Abita Springs, Mattina Bella in Covington or Old Rail Brewing Co. in Mandeville. Start your day off right with breakfast and a smile from one of these sunny spots. Locals line up for Liz’s Where Y’at Diner, and lovely LaLou is right down the street in Old Mandeville. Coffee Rani has two locations, in Mandeville and on Lee Lane (a shopper’s dream) in Covington. Big Easy Diner and Creole Bagelry serve up a great breakfast in Slidell. 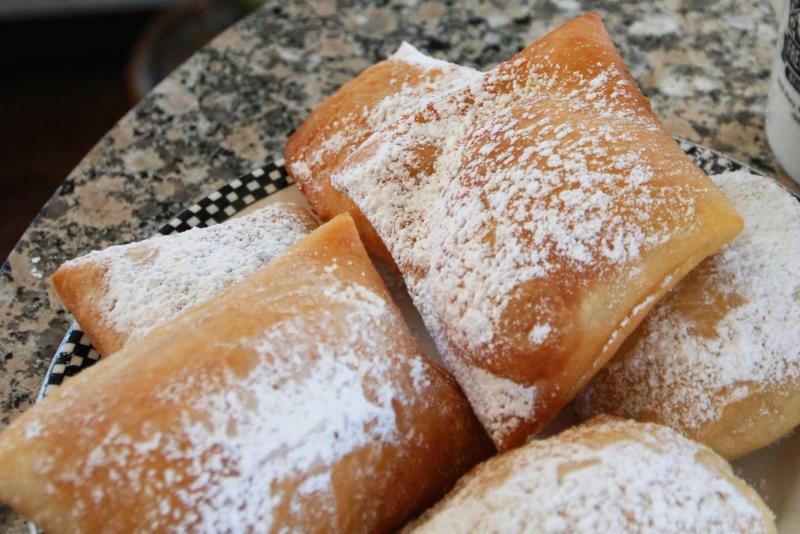 Enjoy this Louisiana specialty (it’s like a donut or a fritter fried to perfection and drenched in powdered sugar), at Café Du Monde in Covington or Mandeville, Abita Roasting Company in Covington, or Beignet Au Lait in Slidell. The treat is traditionally enjoyed with strong café au lait. 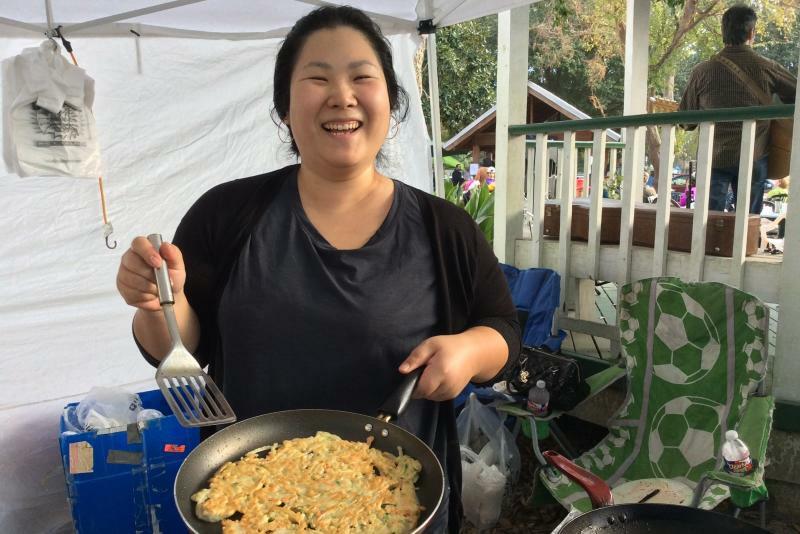 Local growers, culinary artisans, foodies and chefs congregate year-round throughout the Northshore for Farmers Markets. Arrive hungry and sample as you shop for true local flavor at the Covington Farmers Market, Mandeville Community Market, Slidell Camellia City Market, Abita Springs Art & Farmers Market, and once a month, Folsom Community Farmers Market. Depending on the season, pick up plump blueberries, sweet satsumas, juicy strawberries, heirloom tomatoes, and prepared foods like stuffed artichokes, Italian fig cookies, Korean pancakes, Mississippi Delta tamales, fresh baked breads, raw honey, prepared jelly and gourmet pastries. Many of the markets offer demonstrations, live music and arts and crafts. Head to historic downtown Covington, where three culinary stand-out husband and wife teams cook and serve in restaurants within blocks of each other. Sample house-made everything from chefs David and Torre Solazzo, including cured meats and pasta at airy Del Porto Ristorante. The elegant Southern Hotel is home to chef Jeffrey and Amy Hansell’s Oxlot 9, serving Gulf-inspired Southern fare. LOLA chefs Keith and Nealy Frentz make magic out of simple Southern food, and they do it at the old railroad depot in a caboose converted into a kitchen. We do international on the Northshore, too, even if it’s Louisiana-style. Crawfish in a Spicy Lobster Sauce or Szechuan Spicy Alligator’s on the menu seasonally at Trey Yuen Cuisine of China in Mandeville. You haven’t crossed the pond, you’ve stepped inside the English Tea Room in Covington. Care for Trafalgar Tuna or Coronation Chicken Salad with your Earl Grey? Chef Sal Impastato (originally from Sicily) of Sal & Judy’s in Lacombe offers a menu of homemade Italian recipes mixed with Creole influences. BacoBar serves a melting pot of international street food with South Louisiana soul. 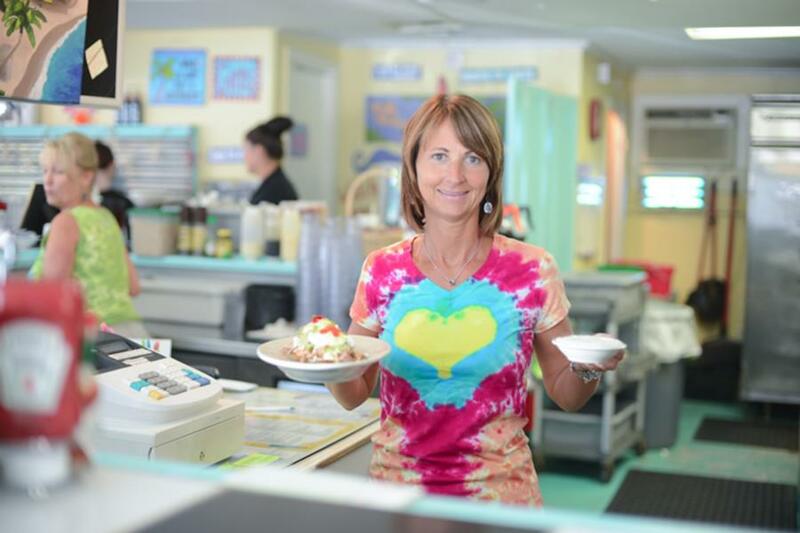 You’re sure to want some take-home treats made with love in St. Tammany. Acquistapace’s Covington Supermarket carries Covington-made SOS Oystershells (stainless steel oyster shells perfect for chargrilling) and Cousins’ Creole Tomato Salad Dressing. 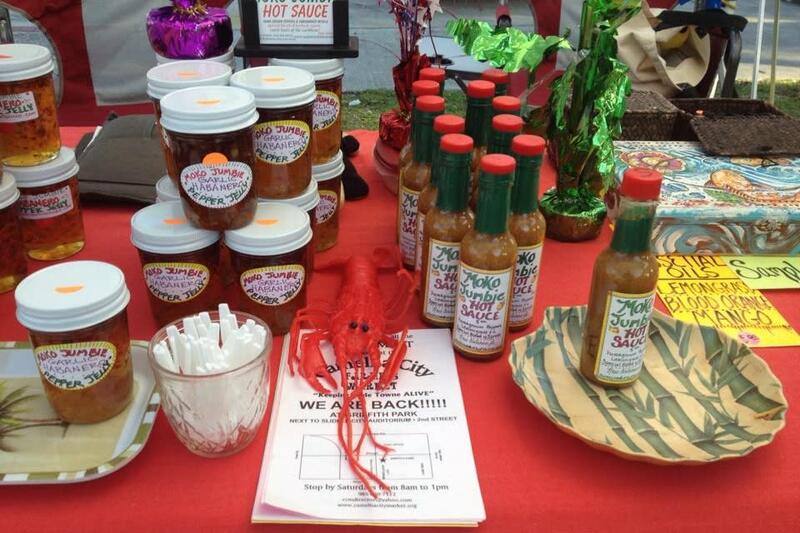 Lots of local products can be found at the Camellia City and other Northshore Farmers Markets.